Congress should pass legislation to guarantee that women can continue to access birth control irrespective of their employers' moral or religious stances. A court ruling on Monday blocked the Trump administration’s attempt to let more employers deny insurance coverage for birth control. Yet this temporary injunction offers only fleeting and uncertain protection. Rather than waiting for a final ruling in the case, Congress should step in now to guarantee that women can continue to access contraceptives, irrespective of their employers’ moral or religious stances. 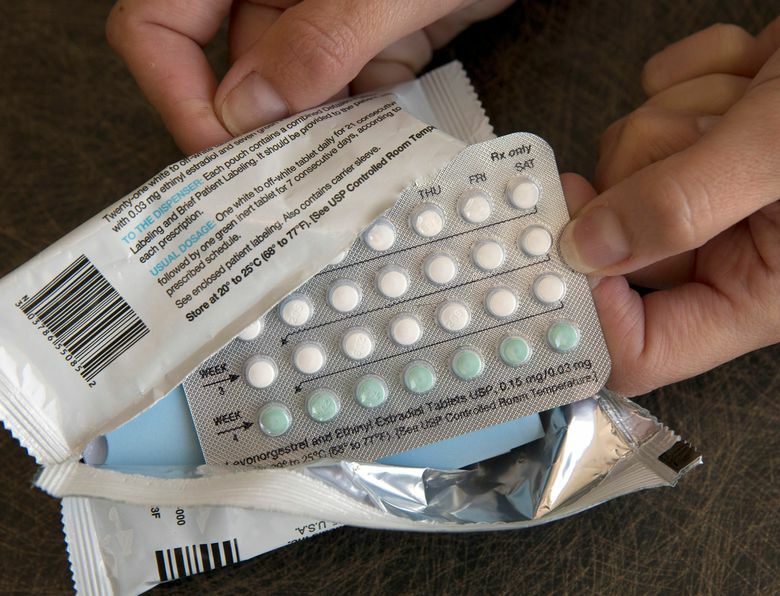 The new rules for birth control coverage, which the Trump administration unveiled shortly after the November election, were set to take effect Monday. Should the new rules eventually take hold, they will allow many more employers to dodge the Affordable Care Act’s requirement that they provide health-insurance coverage for contraceptives. A religious exemption that was previously available mainly to churches and houses of worship will be opened to nonprofits and for-profit companies as well. What’s more, nonprofits and companies that are not publicly traded will be able to claim a new exemption allowing them to decline birth-control coverage based on their moral convictions, even if they wouldn’t qualify for an exemption based on religious beliefs. And, unlike before, a third party such as an insurance company no longer will be required to step in and provide birth-control coverage when employers refuse to do so. The impact of this policy would go beyond requiring women to make copayments for birth control, although that can be a financial barrier for many. Rather, employers could opt out of providing birth control coverage entirely, according to the National Women’s Law Center. Limiting access to birth control in this manner increases the likelihood of unintended pregnancies. It threatens to hurt both women and their partners, who rely on affordable and accessible contraceptives to plan their families and their lives. Many women require birth control to manage ongoing medical conditions as well. Members of Congress should not wait for these legal challenges to wind through the courts. They should intervene now by passing legislation rolling back the new birth-control rules. They also should block administration officials from attempting something similar in the future. Access to contraception is a fundamental part of women’s preventive care. The federal government should be working to protect it — not finding new ways to take it away.